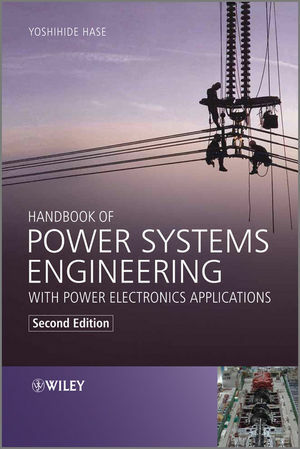 Formerly known as Handbook of Power System Engineering, this second edition provides rigorous revisions to the original treatment of systems analysis together with a substantial new four-chapter section on power electronics applications. Encompassing a whole range of equipment, phenomena, and analytical approaches, this handbook offers a complete overview of power systems and their power electronics applications, and presents a thorough examination of the fundamental principles, combining theories and technologies that are usually treated in separate specialised fields, in a single unified hierarchy. A comprehensive reference for those wishing to gain knowledge in every aspect of power system engineering, this book is suited to practising engineers in power electricity-related industries and graduate level power engineering students.